Google Glass - the future of wearable computing? The Google I/O developer conference kicked off yesterday and brought a slew of announcements from the tech giant. Including their own Nexus 7 tablet; a new media centre type device, Nexus Q; the latest iteration of Android, Jelly Bean (or Android 4.1); a rake of Android app updates; and, a series of Google+ changes including the new Events functionality. 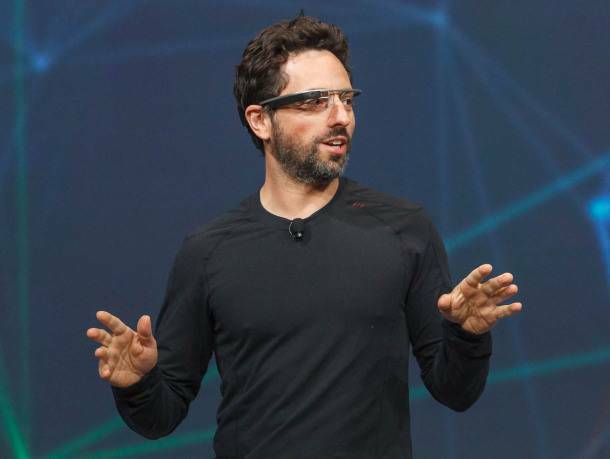 However one of the most impressive parts of the keynote was the Google Glass demonstration, which included a live Hangout on Air from a team of people moving from skydiving to mountain biking to rappelling and finally entering the keynote. It was all live-streamed from a tiny device which looks a little like a pair of glasses. You can get a taste of it below. “It hasn’t been since the iPhone was first announced that our industry is dreaming again”. TechCrunch declare that Project Glass is the future of Google. For more information check out Google’s Project Glass page. If you’d like to watch the full keynote it’s embedded below. Well, it doesn’t look like Google are making that video public any time soon. In the meantime, someone else has uploaded a HD copy of the keynote in two parts. See below. It’s back online again. You can view it below now.